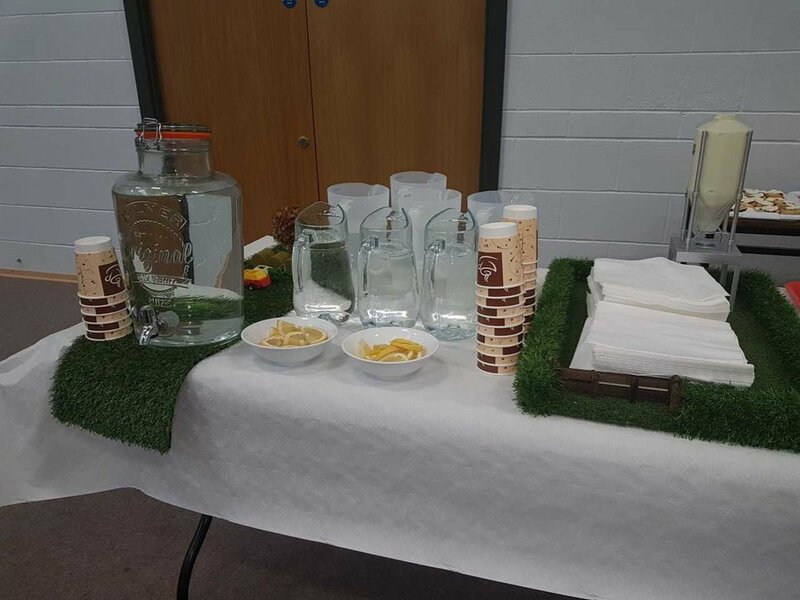 Transition Year Food and Hospitality students had the opportunity to provide some of the catering at the Ludgate Agritech Conference which was recently hosted by SCS. Students served freshly baked scones to over 120 delegates at the morning break. 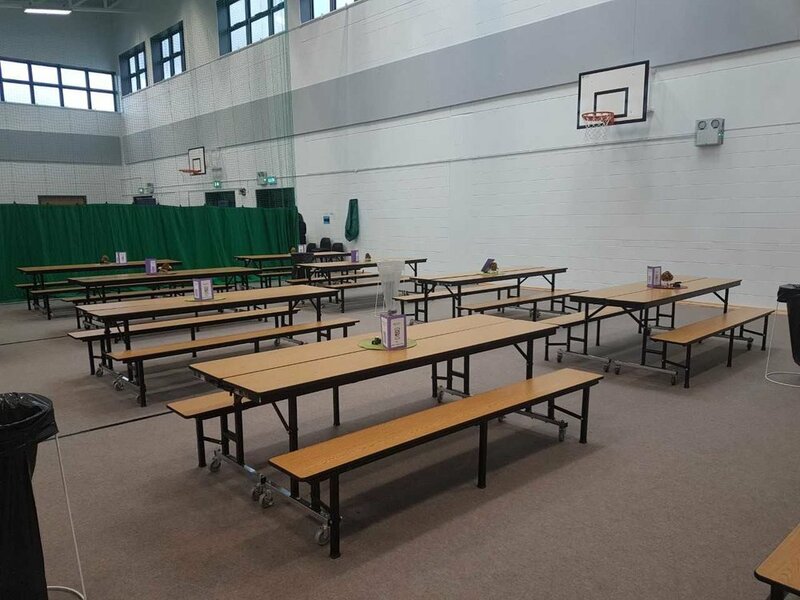 After lunch, which was served by the catering team at Drinagh, our students once again served their own desserts, a delicious apple madeira cake and a yummy chocolate brownie. Feedback from the attendees was excellent with many requesting second helpings! 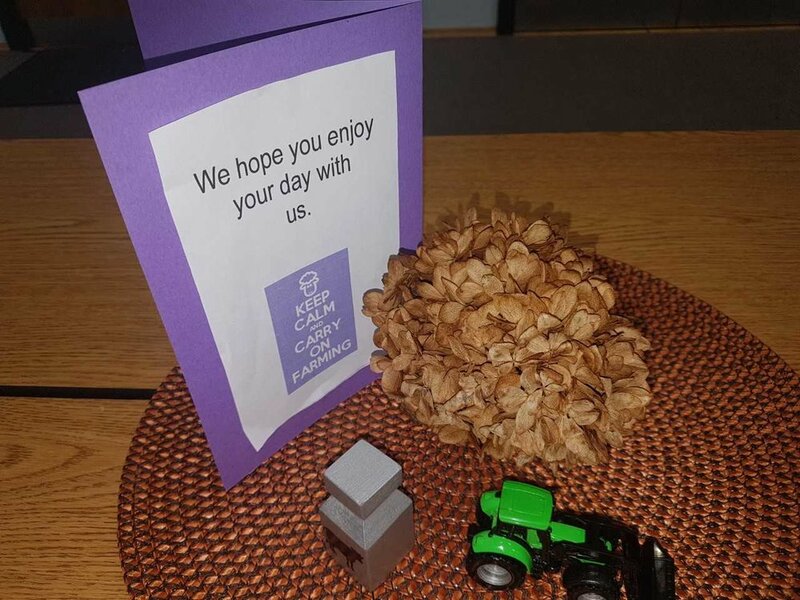 Students also set up the buffet and tables with a farming theme which was a nice touch and gave everyone a very warm welcome to SCS. Well done everyone on a tremendously successful days work... we're already looking forward to next year. The school community would like to particularly thank Ms. Sarah Mc Carthy and the Home Ec Department.